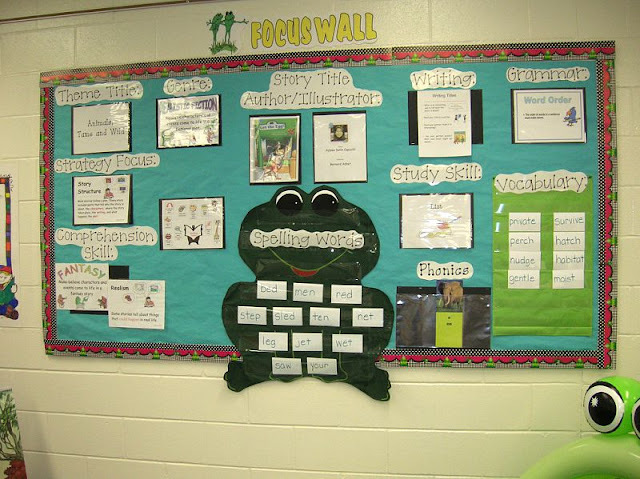 Beginner's Guide: Focus Walls in The Classroom! ... MAINTAINING A COLLECTIVE VISION! "Yes!" "You can do it!" Nothing is more inspiring for students than to hear words of encouragement and support from their teachers. As an educator, I would say that our students need a learning environment that motivates them by communicating clear goals and a vision of success. 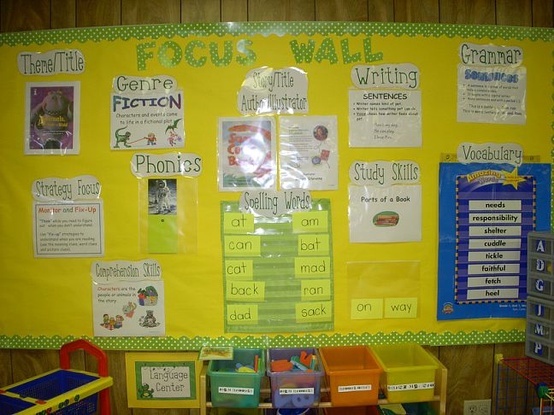 An easy tool for accomplishing this is to designate an area in the classroom as a 'Focus Wall'. 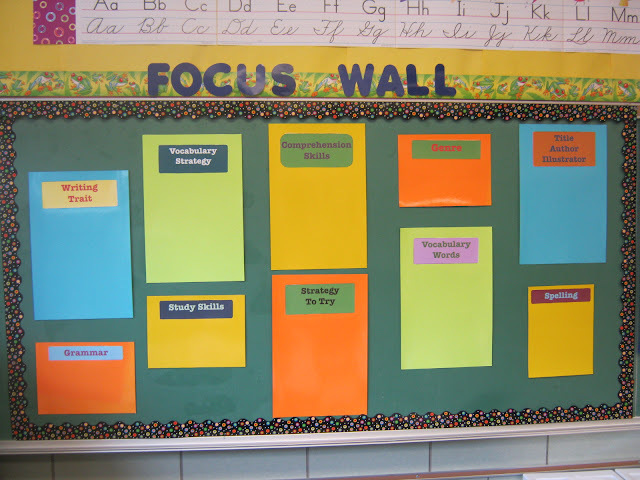 A focus wall is simply an area in the classroom that you choose to display curriculum to direct students in terms of key learning targets for the upcoming week. 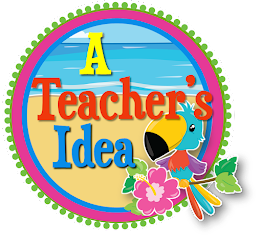 Tweet: It is like a vision board that keeps your students continually logged in towards their learning goals! Specific themes, topics, skills and strategies are posted on the walls and are great for launching and reviewing units. You make any central point in the classroom a focal point, however, they are more meaningful when placed at the front of the class, near or behind the teacher's desk. Of course, if you don't have wall space to spare then you can use a tri-fold display board which can stand at the front of the class. Enduring Understanding...and the list goes on! 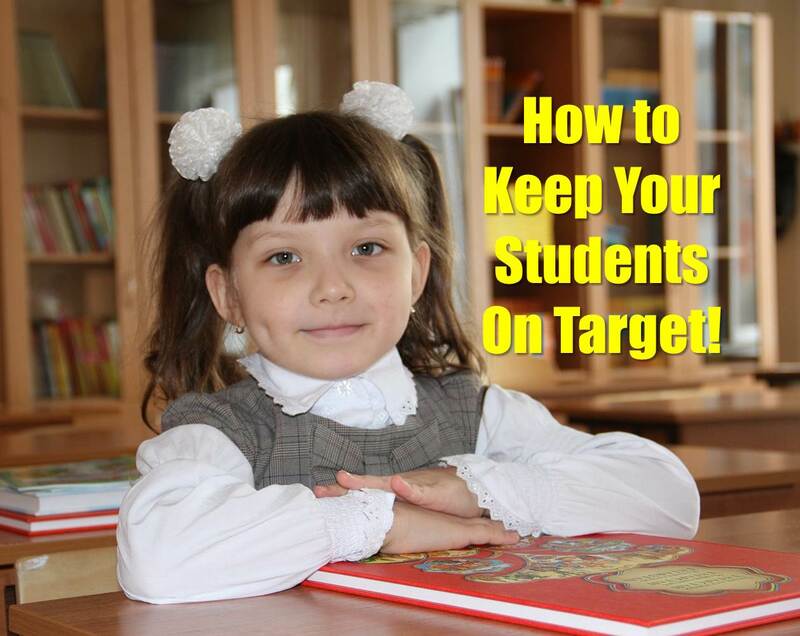 Bottom line is that your focus wall is the place for putting curriculum learning targets for students to stay focused. There are a lot of examples of focus walls that you can find on pinterest or when you conduct a search on the internet for that matter. I included a few in this post. Here's a free focus wall header for you that's cute and colorful. Click on the words "I Got it" below to download it! How creative is your focus wall? Leave a comment below describing how you used your classroom space for a focus wall. 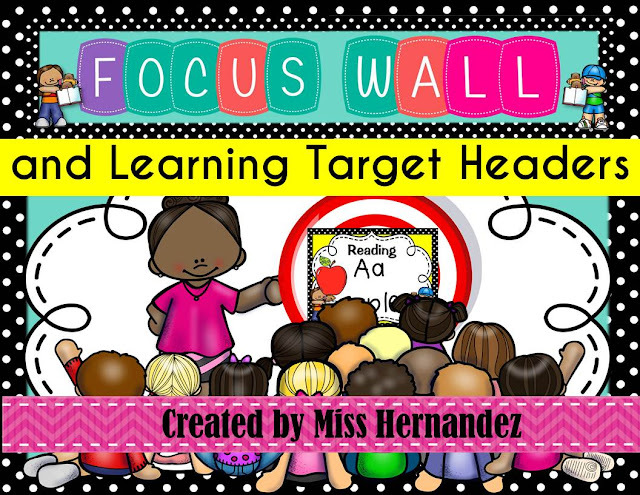 Focus Wall and Learning Target Headers! Looking for a super cute focus wall set that really pops? Here it is! 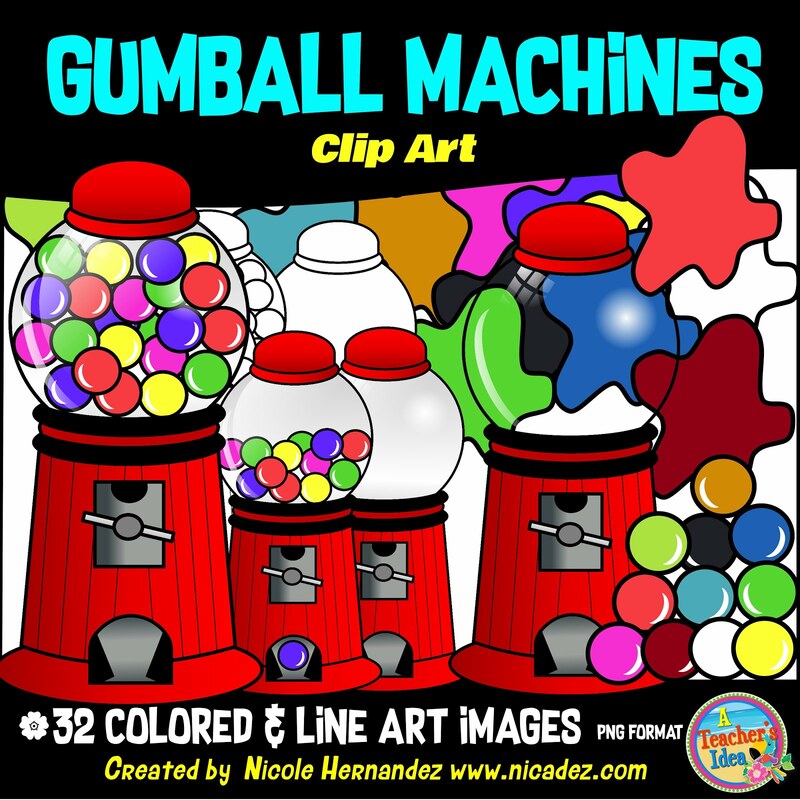 If you like my freebie and you want the whole elephant (ha ha), then click the picture below to go straight to my TpT store for purchase. Close Reading is Not New! 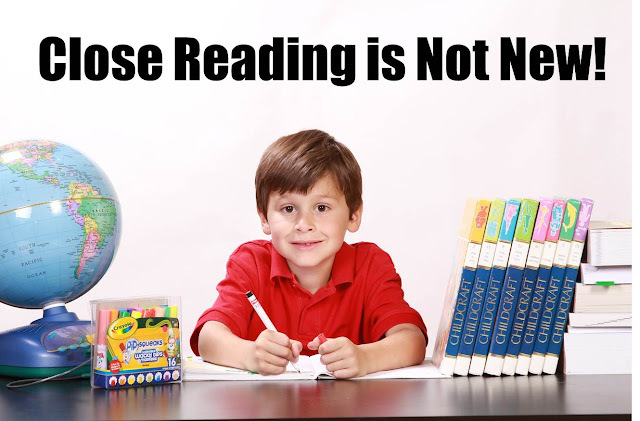 When it comes to the teaching of reading, history does repeat itself. A close look at the teaching of reading today shows yet another paradigm shift in which the text is once again the authority in the classroom. The text is a work of art full of meaning, waiting to be read and understood by its readers. Essentially, the reader must be able to dig deep to find meaning and to be able to truly appreciate the text. 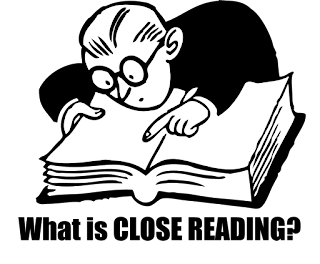 I believe that close reading is as the term suggests, a very thorough, purposeful scrutiny of the work of art so that the reader understands the author's intention without directly asking him. In other words, the text carries its own value. It involves the rereading of the text, first to get a sense of what it says, to focus on how it actually works, then to determine its relation to other texts or to the reader's own experiences. Close reading, as a strategy, is not new! It has been around for decades but under a different label (New Criticism). 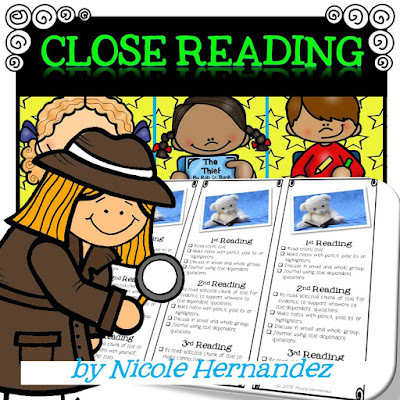 When we perform a close read we are actually evaluating a text by focusing on the craft and structures contained in the text without the input of the author. As such, our evaluation of a text is not tainted by knowledge of the author's true intent but by how he skillfully presents it in the text., at least that is how I see it! 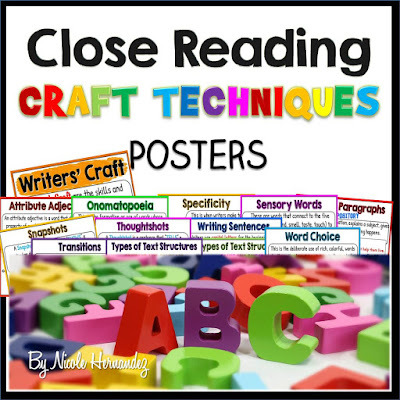 Here are a few of my CLOSE READING resources plus I included some others as well. Simply click the picture for more details!